Graymont Equipment Distribution, LLC (“Graymont”) is committed to protecting the confidentiality of our patients’ health information. This Notice of Privacy Practices (“Notice”) describes how we may use and disclose your health information and your rights concerning your health information. This Notice is provided to you pursuant to the Health Insurance Portability and Accountability Act of 1996 and it’s implementing regulations (“HIPAA”). Graymont and its workforce members who are involved in providing and coordinating your health care are all bound by the terms of this Notice. We reserve the right to change the terms of this Notice and to make the provisions of the new Notice effective for all health information that we maintain. If we change the terms of this Notice, the revised Notice will be made available upon request, posted to our website and posted at our delivery sites. Copies of the current Notice may be obtained by contacting our Privacy Officer or by visiting our website at: www.graymontmedical.com. If you have any questions or want more information about this Notice or how to exercise your health information rights, you may contact our Privacy Officer by telephone at 312-291-9305 or via e-mail at customerservice@graymontmedical.com. If you believe your privacy rights have been violated, you may file a complaint with our Privacy Officer or with the U.S. Department of Health and Human Services, Office for Civil Rights, 200 Independence Ave. S.W., Room 509F HHH Bldg., Washington DC 20201 (OCRComplaint@hhs.gov). 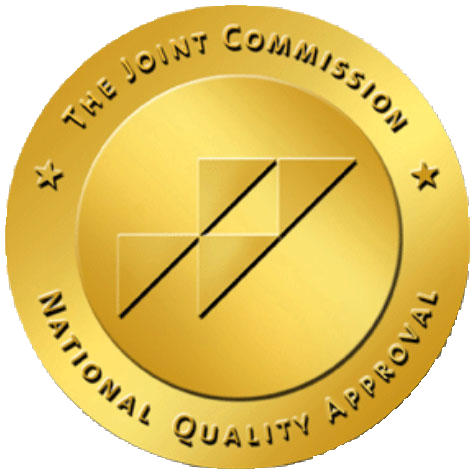 You may also contact the Joint Commission’s Office of Quality and Patient Safety at One Renaissance Boulevard, Oak Brook Terrace, IL 60181 or by either calling 630-792-5070, faxing 630-792-5636 or emailing patientsafetyreport@jointcommission.org. We will not retaliate against you for filing a complaint. The effective date of this notice is December 1, 2016.